We’ve gotten a bit behind on our introductions of new kids at Precious Kids Center. We grew so fast and things got hectic so we have many new friends that have yet to be introduced. Stay tuned for more posts introducing all of our new precious ones. These sweet siblings showed up at the gate one day after being dropped off by their mother. Their father had been working for us and these were children from his first wife. They were clearly not being cared for and were very sick and malnourished when they came. They had also never been in school, so we welcomed them in. They were frequently getting sick when we took them for treatment we were told that they both have Sickle Cell Anemia. We were able to get them medication and have been seeing major changes in their health. 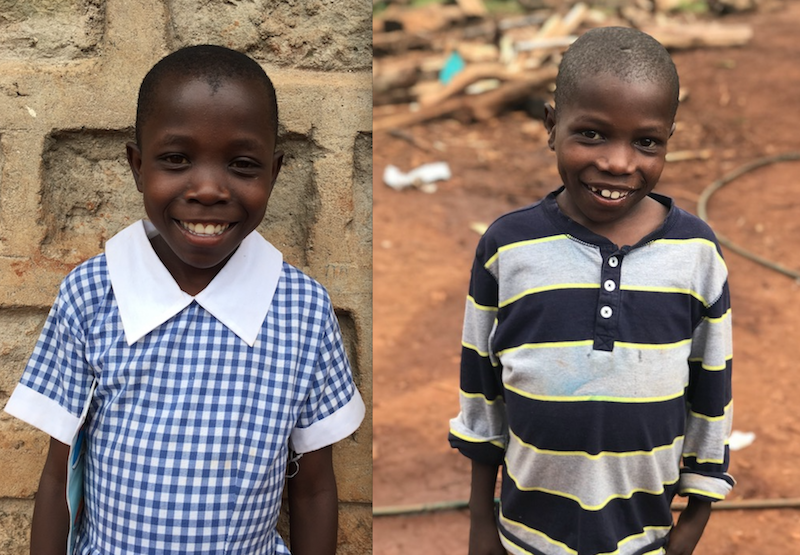 They are doing great in school and we are happy to be able to see them learn and grow alongside their siblings. Sammy is the founder of Precious Kids Center, a home for children with disabilities in Katale, Kenya. 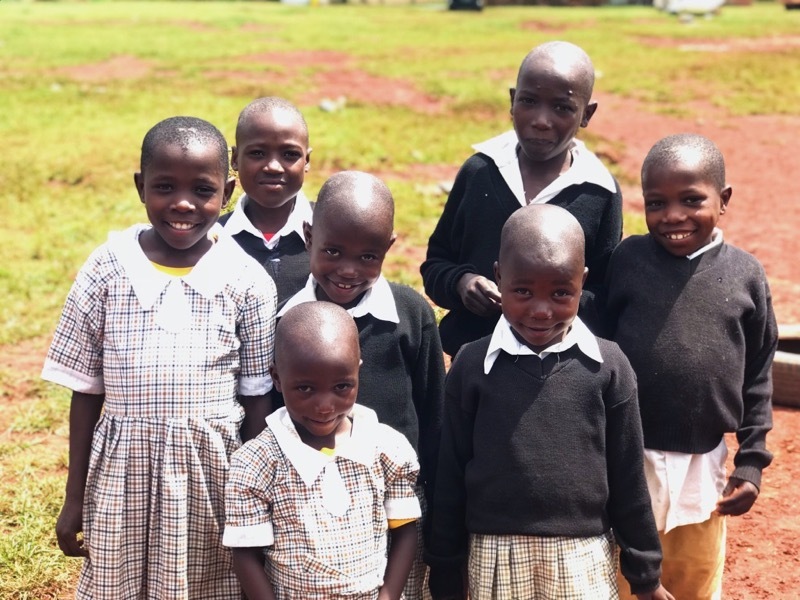 Located in Kitale, Kenya, the Precious Kids Center serves children with disabilities to provide the support they need to learn, grow, and reach their full potential. Each child is cared for according to their individual needs. Additionally, PKC works to equip parents and educate the community to be more accepting and supportive of children with disabilities. Precious Kids Center is a not-for-profit organization 501(c)3, registered in the United States.